Toy Kingdom's 2016 Toy Expo is here! 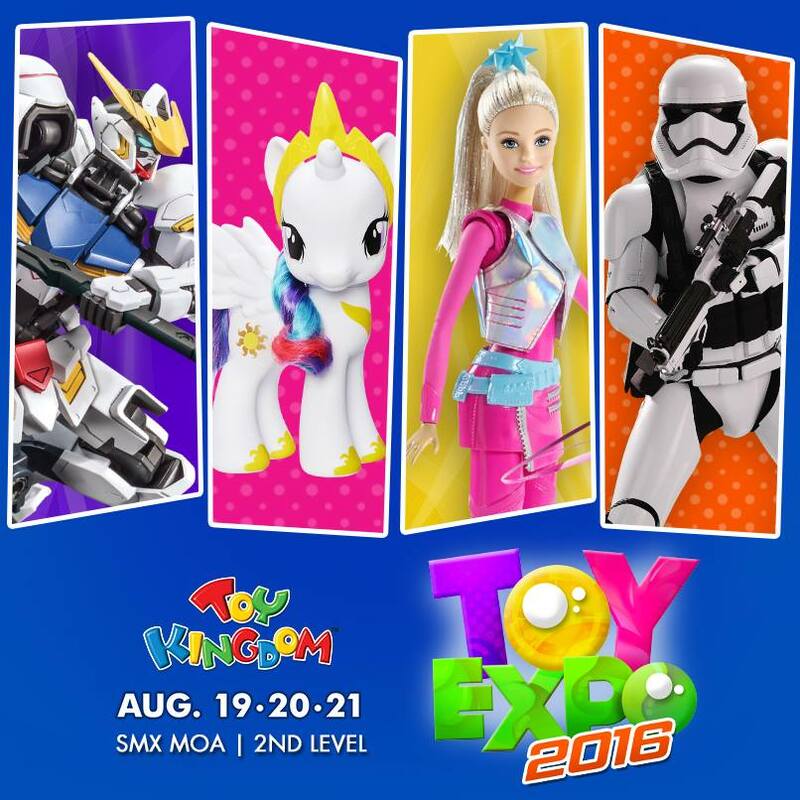 If you are looking for great bargains, discounts and some of the latest hard-to-find toys in the Market, do drop by the 2nd level of SMX Convention Center next to the SM Mall of Asia from August 19 to 21 (Friday to Sunday, 10 am to 10pm). And the best part? Admission is totally free! 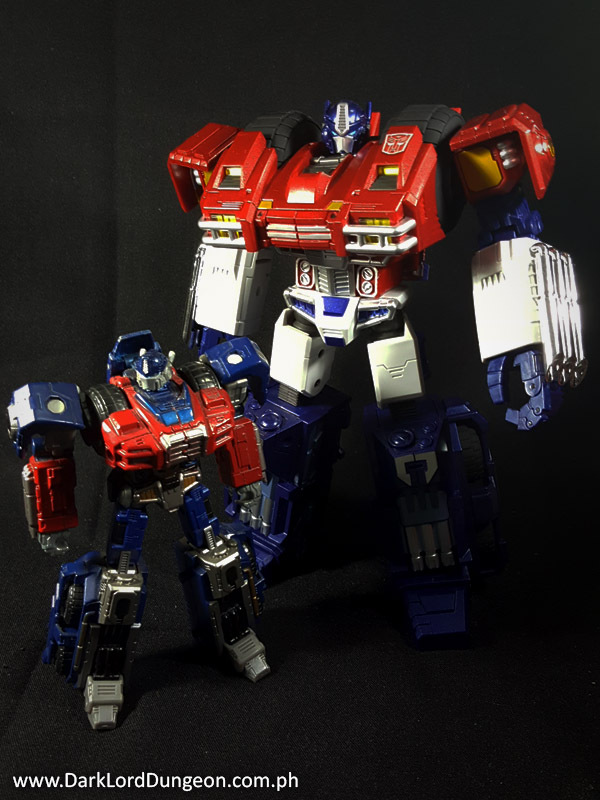 Presenting a size comparison pictorial between the Transformers Titanium Series War Within Optimus Prime and the Spark Toys Alpha Pack ST-01 War Within Optimus Prime. We're still on a writing hiatus and debating whether or not we shut this blog down, but we had a wonderful conversation with a fellow collector a few weeks back and he said that he encountered a few friends who did not believe that there was a smaller version of the Alpha Pack ST-01 War Within Optimus Prime. So to his friends, here he is: The Transformers Titanium Series War Within Optimus Prime. My thoughts on Suicide Squad. 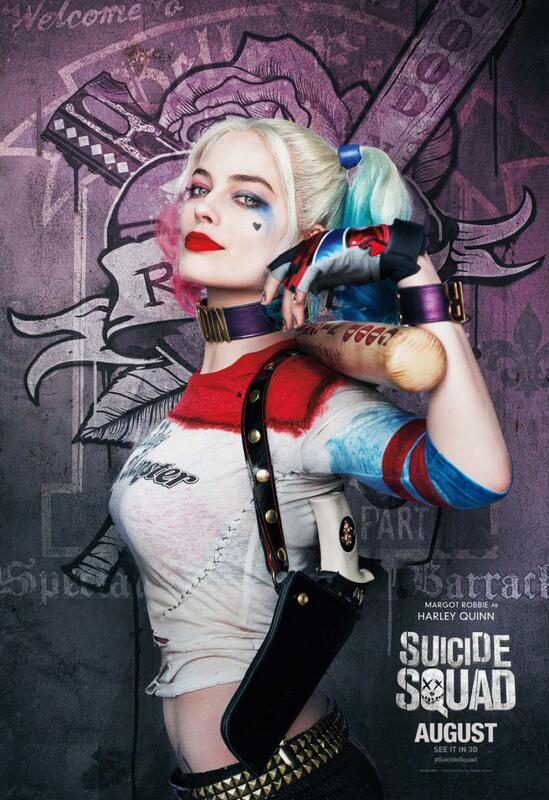 Right of the bat, let me just say that it is no as bad as the critics make it out to be - it certainly does not deserve a 37% on Rotten Tomatoes, it's also not fair to say that it is worse than Green Lantern or the latest Sony F4 debacle - but you do have to leave your brain at the door.